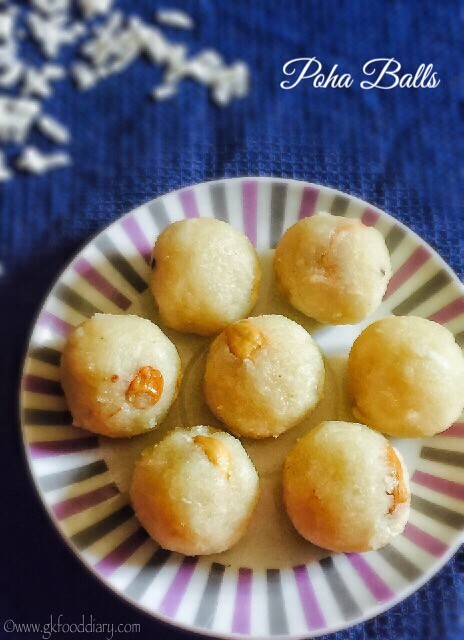 Poha balls – easy peasy recipe made with poha, jaggery syrup, coconut and nuts. This poha balls are my favorite from childhood. Its so soft, melts in mouth and tastes totally different from poha ladoo which i shared a while ago. This is so simple to make but tastes yum! I am sure you cannot stop with one. 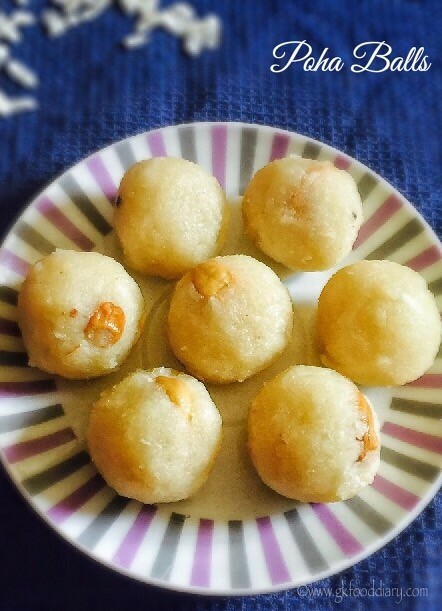 This poha balls are ideal for babies from one year. What are you still waiting for, try it for yourself and little ones at home! 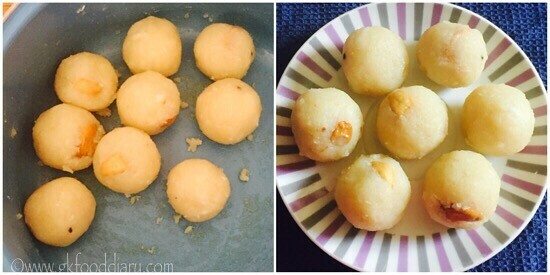 Here is how to make easy and tasty poha balls for toddlers and kids. Measure and keep all ingredients ready. Wash and soak poha in water until its soft enough to mash. Squeeze the water completely from poha once it's soft. Heat jaggery in a pan with water till it immersing level.Switch off the flame once slight honey like consistency is reached. Strain the jaggery water using a strainer to remove impurities. 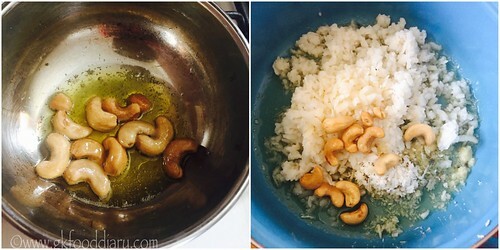 In a tsp of ghee, fry the cashews until golden brown. Now in a bowl, add soaked poha, melted jaggery syrup, ghee fried cashews, grated coconut and cardamom powder. 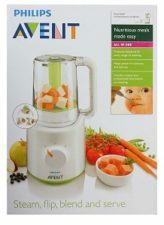 Mix everything together and mash it completely with your hands. 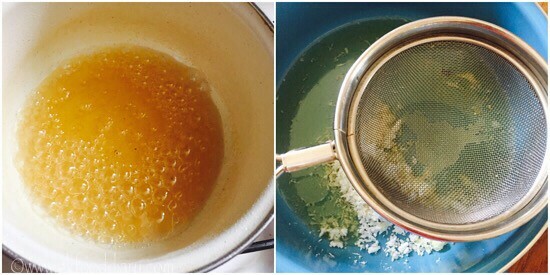 Grease your hand with ghee and start making balls. Make balls with the remaining mix and serve the poha balls. 1. Measure and keep all ingredients ready. Wash and soak poha in water until its soft enough to mash. Squeeze the water completely from poha once it’s soft. 2. Heat jaggery in a pan with water till it immersing level.Switch off the flame once slight honey like consistency is reached. Strain the jaggery water using a strainer to remove impurities. 3. In a tsp of ghee, fry the cashews until golden brown. Now in a bowl, add soaked poha, melted jaggery syrup, ghee fried cashews, grated coconut and cardamom powder. 4. Mix everything together and mash it completely with your hands. 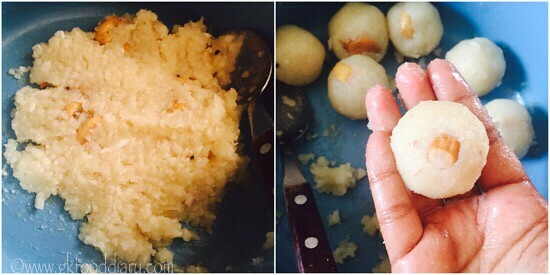 Grease your hand with ghee and start making balls. 5. Make balls with the remaining mix and serve the poha balls. 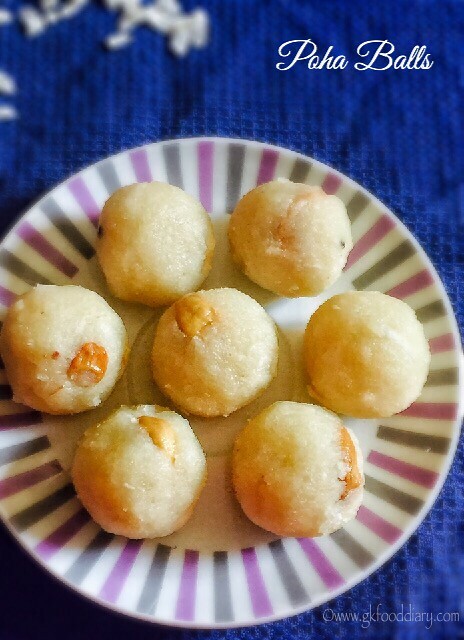 The tasty poha balls is ready! 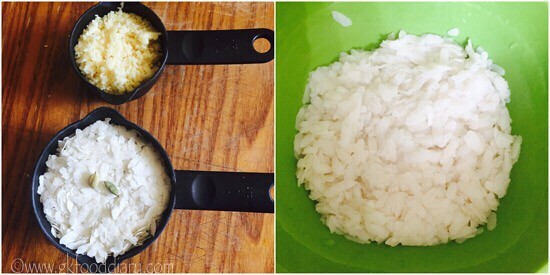 I used thick poha variety, you can either use thin or thick variety based on the availability. If you couldn’t make balls and the mixture becomes watery, heat it for two to three minutes to evaporate the water. You can even use red poha variety which is more healthier. You can adjust jaggery as per your liking’s. This poha balls stay well for a day. 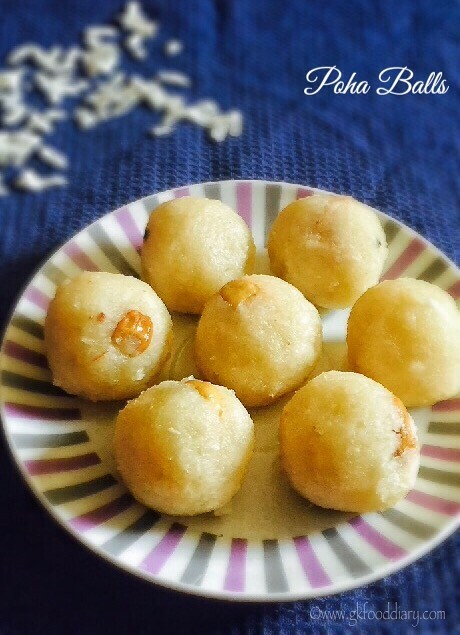 Make sure to introduce everything separate to your baby before you try this poha balls.